How to Install VLC on Ubuntu LTS 16.04 ? 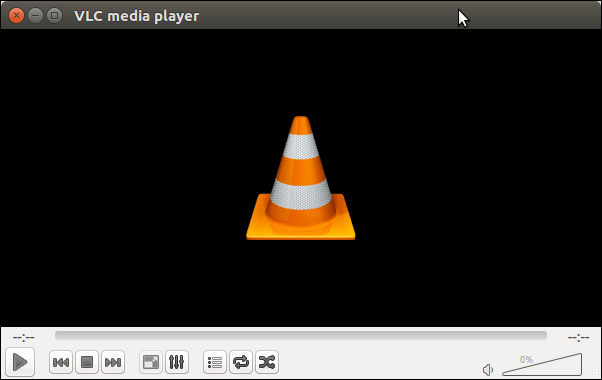 VLC is a cross-platform media player. It is widely used software that is portable and supports many video and audio formats. It is available for both desktop and mobile platform. It is designed & developed by VideoLAN and first released on February, 2001. 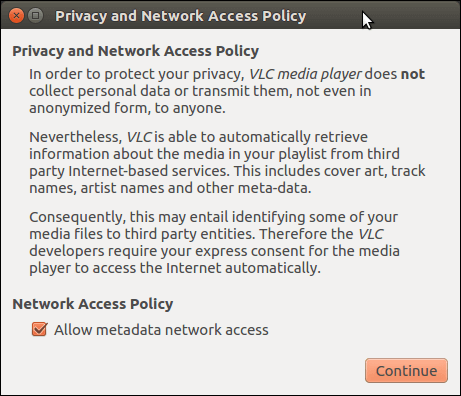 In this tutorial, we will install VLC on Ubuntu. 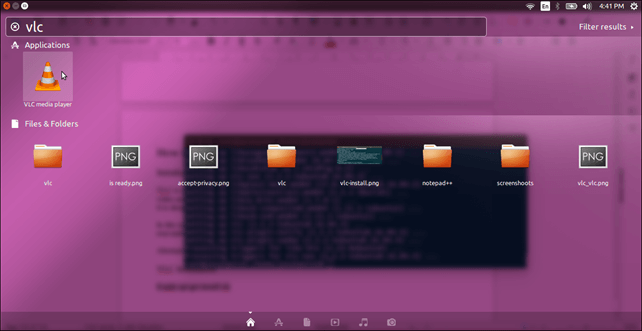 It is pretty easy to install VLC, if we have windows executable, using the Wine software we can install VLC on Ubuntu. Alternatively, we can install it by using following steps. Use this single command to the terminal and it will install, configure VLC on the syste. look inside application manager. Type VLC, it will shows that it has installed and available in the list. Click on continue, and VLC will start. Now, enjoy your favorite movies and songs.